Naomi Campbell has never been quiet about prejudice in the fashion industry. 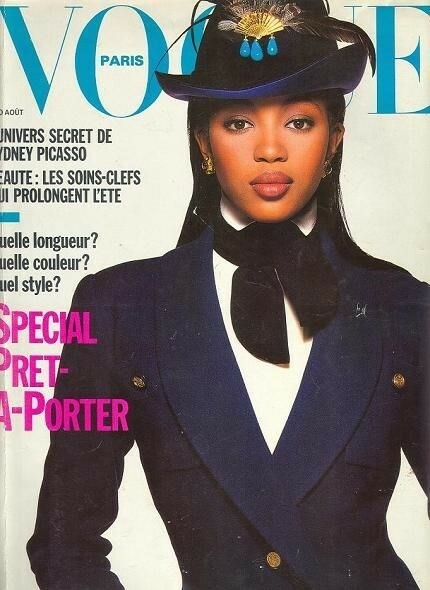 As the black supermodel of the 90s, she’s managed to carve out a successful career despite working in a predominantly white industry, with trailblazing achievements like being the first black model to cover French Vogue in 1988. But this iconic moment almost didn’t happen, she revisited in yesterday’s Hearst Master Class talk in New York, a series that has featured many other industry insiders.